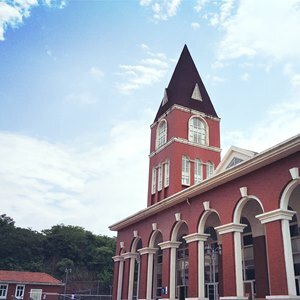 Welcome to Léman International School, Chengdu! We are delighted that you have chosen to be a part of our school and hope that you will be active participants and contributors in the LIS community. 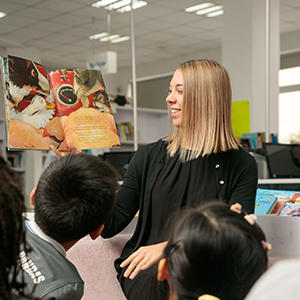 Welcome to Léman International School – Chengdu. We understand that each learner is unique and we strive to meet the individual needs of the student through our personalized learning plans. We encourage our students to hold a 'growth mindset' whereby students believe success is under their control. 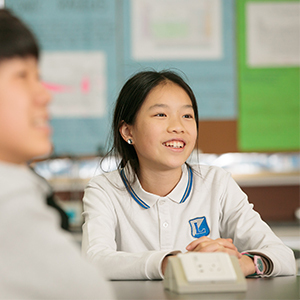 We offer quality internationally recognized curricula: our students in the primary division experience the International Primary Years (IPC) Curriculum and our secondary division students follow the International Baccalaureate (IB) curriculum. 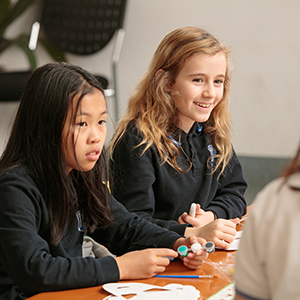 Our students experience project based learning through four types of projects: Design, Community, Interdisciplinary and Personal Projects guided by frameworks provided through NAE's partnership with the Massachusetts Institute of Technology (MIT) and the IB Middle Years Programme framework. We provide opportunities for our students to be globally connected primarily through face to face opportunities and online opportunities offered through the NAE Global Campus network. We will continue to prepare our students to be ready for the world stage through opportunities offered by the NAE Julliard partnership. 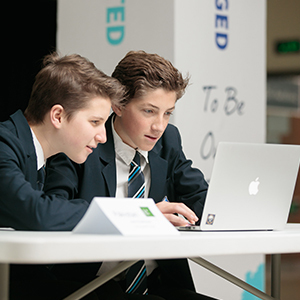 At Léman, the reason that we provide students with innovative and transformative learning experiences is to help students discover new passions and explore their existing passions more deeply. We are active participants in the CISA and ACAMIS sporting leagues. We offer the Duke of Edinburgh Award Programme and an outdoor education programme. 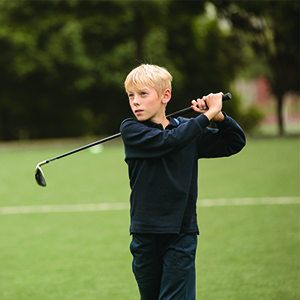 We have a diverse range of after school clubs and enrichment activities. We strive to provide our students with the experiences, skills and dispositions whereby they can positively shape our global community. The International Baccalaureate Learner Profile, our Approaches to Learning framework and the Juilliard Learner Ambitions combine to provide a character education framework intended to enable our students to thrive with a sense of purpose in an ever changing and connected world. Our 50 acres campus is unrivaled in the city with a swimming pool, tennis courts, four football pitches, running track, piano lab, fitness room, STEAM project room, dedicated art spaces and dance studio. 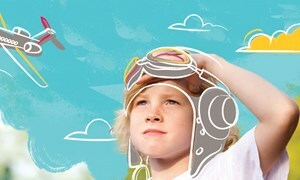 We believe there is no limit to what your child can achieve. 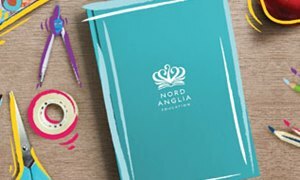 Nord Anglia Education is the world’s leading premium schools organisation.